Manage your health and wellness with solutions available at your local PharmaChoice pharmacy. With over 800+ locations, PharmaChoice pharmacies are equipped with a team of healthcare professionals who are committed to your best health. 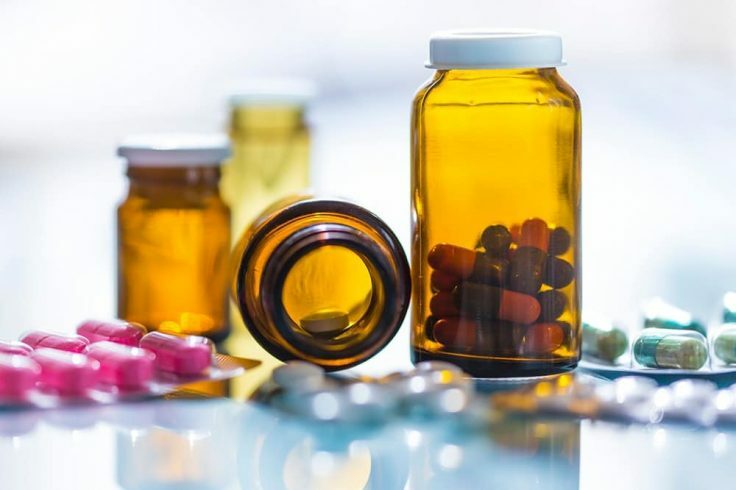 PharmaChoice pharmacies offer a variety of helpful and convenient services to help you better manage your health and achieve a higher-quality of living. To learn more about the specialized solutions available to you and your loved ones, contact your local PharmaChoice pharmacy today. Your pharmacist can help you better understand your prescription medications. Whether it’s a brand-new prescription or one that has been prescribed for years, your pharmacist can explain exactly how it works. Are you prescribed multiple medications? You can ask your pharmacist for an updated list of all current medications. This list will include information such as the name, dosage, strength, dosing, and side effects. Many natural products are known for the wonderful health benefits they offer. To ensure that you are receiving the best results possible and that your health is always protected, speak with your pharmacist prior to taking a natural health product. This will help reduce the risk of interactions with other prescriptions or medications, ensure proper dosage, and improve your overall lifestyle. Maintain a safe environment by bringing your expired or unused medication to your pharmacy for disposal. Flushing them down the toilet or throwing them into the garbage can pose a potential health risk to those inside your home as well as out. Your pharmacist has the resources to dispose of your medical waste safely. Your health is always top priority. 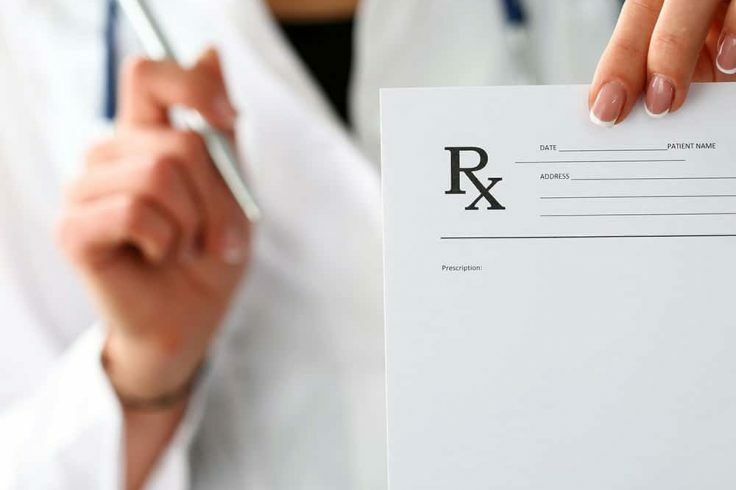 Addressing the needs of patients who require a prescription schedule. 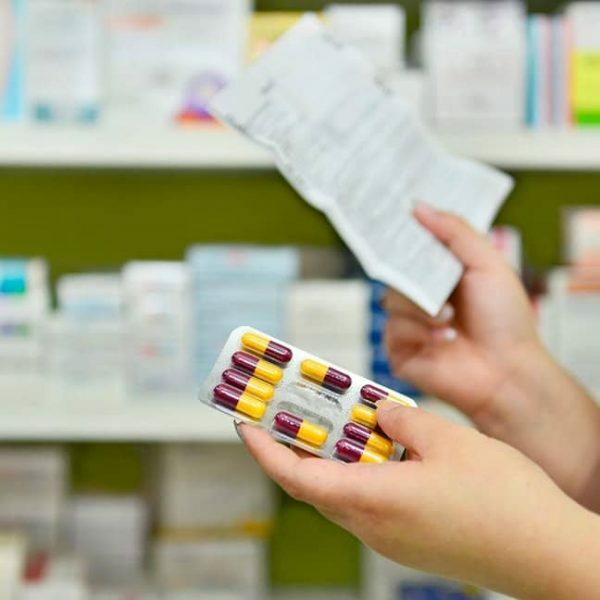 Adhere to your prescription schedule with compliance packaging. 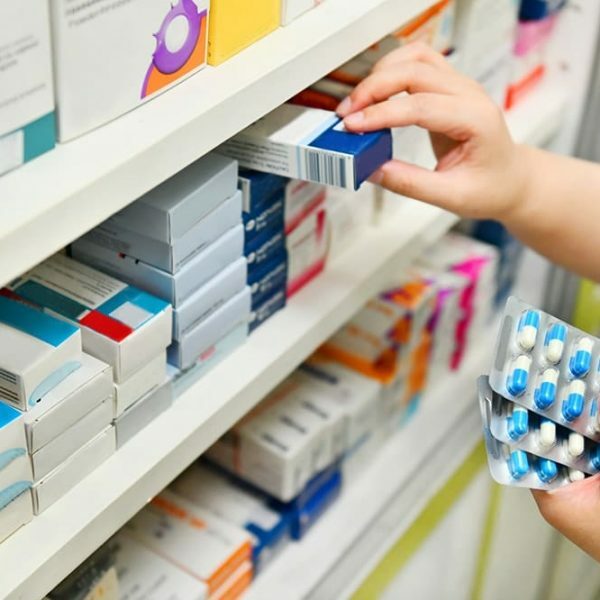 Offered at most PharmaChoice pharmacies, compliance packaging administers your medication in a personalized package that not only helps you follow a routine schedule, but enhances the overall effectiveness of your health plan as well. Your medication will likely be packaged in a single medication blister card, multi-medication blister card, a hard pack, or via strip packaging. Many PharmaChoice pharmacies offer a prescription compounding service. 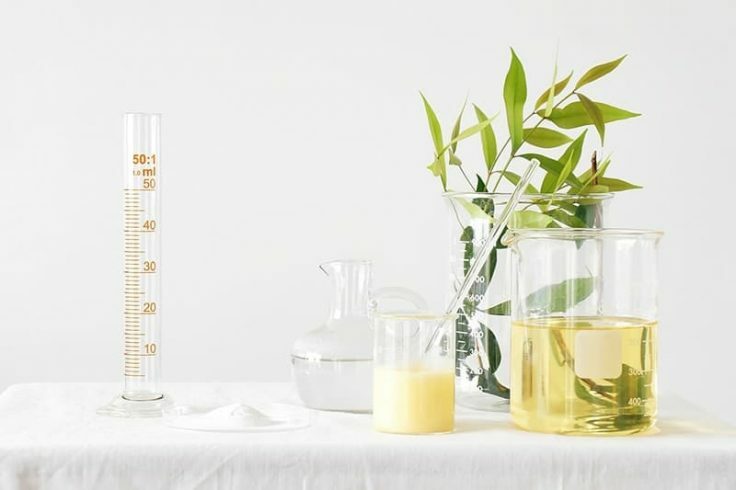 Practitioners may prescribe a personalized prescription where individual ingredients are combined to provide the exact strength and dosage that a patient requires. If you are prescribed a personalized prescription, speak to the pharmacist at your local PharmaChoice pharmacy to explore your options. Prescriptions delivered right to your door. It’s no secret, life can get busy. Whether you’re house-bound, working from home, watching the kids, or didn’t have time to drop by the pharmacy, many PharmaChoice pharmacies offer a simple and convenient prescription delivery service. Simply sign for your prescription at your own front door.